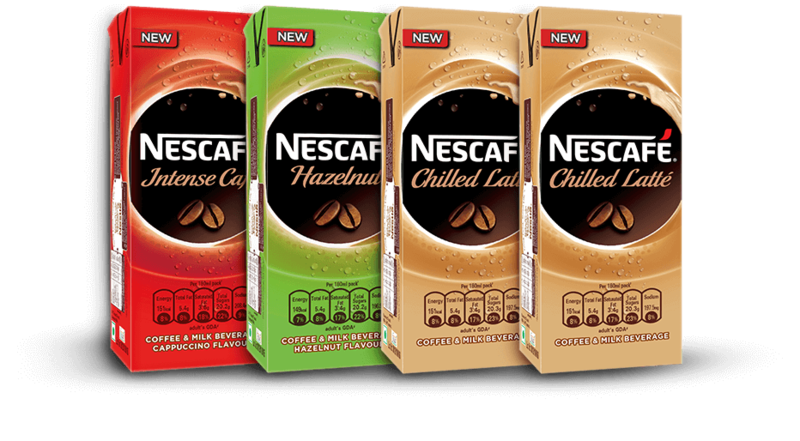 Continuing with the theme of clutter breaking innovations, Nestlé India has recently launched Nescafé Ready-to-Drink. These beverages are available in three exciting flavors customized specifically for the Indian palate: Chilled Latté, Hazelnut and Intense Café. Thick, milky, and flavorful, NESCAFÉ Chilled Latté captures the taste of the perfect Indian cold coffee. NESCAFÉ Hazelnut brings the delicious nutty indulgence of Hazelnut for the youth. For those who love their coffee strong, Intense Café delivers the invigorating kick of Cappuccino with every sip. Priced at Rs 30 (45 U.S. cents) for 180ml Tetra Paks, NESCAFÉ delivers in cold coffee experience in easy to carry packs. 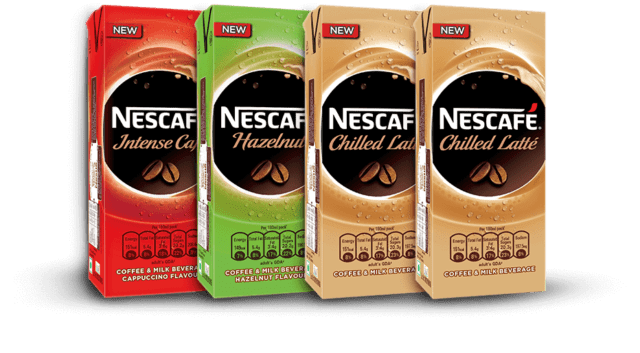 All three flavors of NESCAFÉ Ready-to-Drink Coffee are available across the country, both in-store as well as e-commerce platforms.